The girls at coco are so professional and always give great advice, I always look forward to going in for my treatment, weather it is just a lip wax or getting my nails done, they always make me feel special. I have been going to Coco for over 6 years now and I get all my treatments done there such as waxing, nails, tanning. 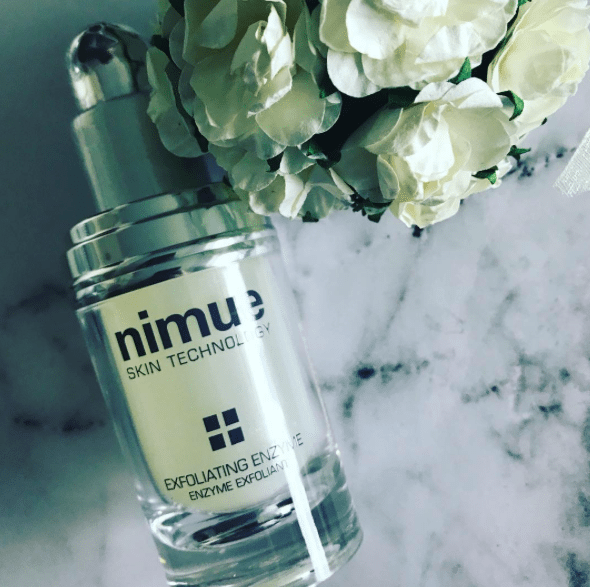 I also started a course of laser hair removal there two years ago which I saw fantastic results from and more recently I have started using their Nimue skincare products as my only skincare routine and I can't recommend it enough! I recently started getting my lip fillers done at Coco! It puts me at ease to know its being done by an experienced medical professional and I am always thrilled with the results! I had IPL laser done with another salon before and found that it did not work well at all and had regrowth within a matter of a week. After my third session with the Candela machine at COCO Beauty Spa & Clinic I am now almost hair-free. Delighted! Without a doubt, the best money I have ever spent on myself!